On January 21 and 22 we held the workshop Assembling Cities: STS concepts and methodologies in planning studies at the ETH Zurich in Switzerland.1 The workshop’s objective was to discuss the various ways in which Science and Technology Studies (STS) can inspire urban (planning) research, and potentially practice. In two days, four plenary sessions and six tracks the workshop offered eight invited speakers, 24 paper contributors and other participants an informal and interactive setting to share conceptual and empirical approaches to planning issues. The idea for the workshop originated from our own research project Rethinking Zones: A comparative study of planning cultures in which we adopt an STS perspective on the topic of land use planning. It is against this background and our particular interests, that we present (only) some reflections on the proceedings of the workshop. A first observation is the diverse research community that was being assembled by the workshop. It brought together scholars with various backgrounds—architects, geographers, planners, sociologists, political scientists and many more—inspired by STS and intrigued by urban planning. Given this diversity, the focus of the papers ranged from issues of urban governance, design, participation, policy mobility, smart technologies, infrastructures, master planning and urban (re-)development. Although rather challenging to the organization of the workshop, the variegated ways of unpacking the planning of the city confirmed the central assumption of the workshop: the city is a multiple and relational entity that is continuously made through various situated practices (Farías 2011). As a result, the workshop made no attempt to ‘discipline’ urban issues and instead proposed to study the multiple trajectories of cities in the making. 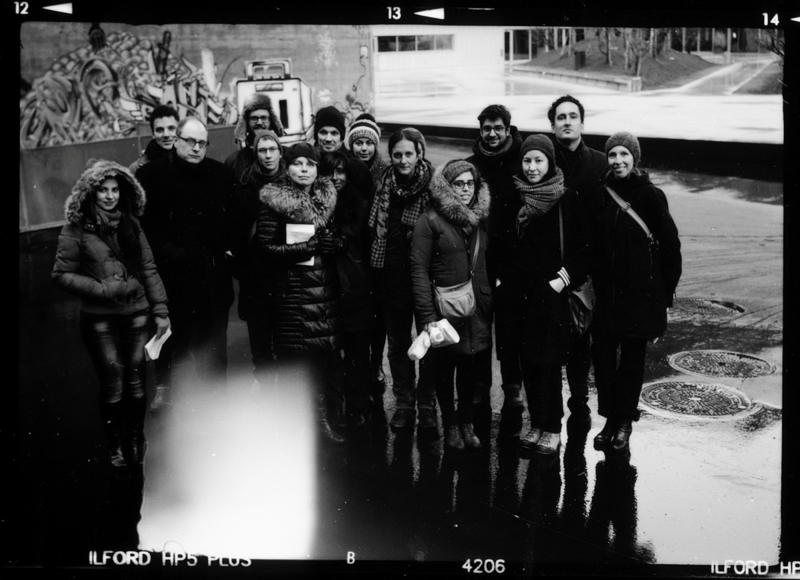 Group picture from the city tour by Oliver Zenklusen. This proposal was already made ahead of the workshop in an experimental city tour guided by urban photographer, artist and lecturer Oliver Zenklusen. Accompanied by Italo Calvino’s Invisible Cities (1997/1972) the participants were taken on a literary and imaginative tour through Zurich. Wandering past brownfields, large-scale urban projects and gentrifying neighbourhoods, the sites and chapters did not depict one Zurich but rather illustrated that also Zurich can be read as a multiple and relational entity. This reading of cities and its implications for planning turned out to be a central theme of the workshop. A number of contributions took up this theme with the perspective of urban assemblages (Farías) and assemblage urbanism (Blok), or built upon this perspective with novel concepts like endostructure (Guggenheim). Others either referred to more traditional STS concepts such as Social Construction of Technology (SCOT; Hommels) and actor-network theory (ANT; Kärrholm), or emphasized the limitations of STS (Klauser, Söderström). Still, the variegated ways cities are being conceptualized, understood and planned remained a common interest. On a conceptual level, many of the contributions were concerned with the ontological politics of the object of planning: urban territory. In studies of urban assemblages these politics were approached through the notion of cosmopolitics to refer to the task of building a common world together, and to engage a political project (Farías 2011). A fine illustration of cosmopolitics was Farías’ inquiry into master plans as cosmograms recomposing humans and nonhumans after a natural disaster. Also Blok referred to cosmopolitics and the situated practices of urban knowledge making and scaling around global climate risks. In spite of, or precisely because of, being theoretically compelling, the empirical illustrations of how cosmopolitics is being played out in actual urban situations were less clear in the contributions. Hommels changed the theoretical lens but carried on the theme of ‘disaster STS’ in a study of post-disaster city reconstruction. Taken together, the question could be raised why urban STS has such a strong interest in threats and disasters, and whether its concepts can also–so nicely–explain other, more durable and everyday planning situations. After all, disasters are extreme instances of disruption demanding for a reassembling of both nature and society. Furthermore, a related question emerged as to what extent are these (disaster) situations specifically urban and whether their cosmopolitics are distinctly acted out in cities. Inversely, a discussion developed around what is the city and what qualifies as the urban. Guggenheim first raised this point in his demonstration to focus on buildings as mutable immobiles rather than technologies. From this perspective he also made the call to do ‘reverse STS’ for architecture critique by studying buildings in use instead of technologies in design. Accordingly, Guggenheim proposed a differentiated cosmopolitics in order not to prematurely close the city or categorize the urban as this would inhibit a full understanding of how cities come into being. The discussion that followed was divided between an issue of labeling and a problem of ontology. Consensus however prevailed, at least on the notion of the city not as a stable and bounded entity but a multiple and relational object enacted at specific sites. While this sounds conceptually productive, several challenges as to how to operationalize this understanding methodologically were encountered. First is the empirical challenge to do territorial (planning) research on a relational object. The crux is that precisely by staying put the researcher is able to trace the trajectories of the relational city; i.e. relationality is studied through and in place. A second challenge we are particularly interested in is the implications for doing comparison. The takeaway here is that from a relational perspective cities are not compared with but through each other, turning comparison into an epistemological practice (McFarlane 2010a). While this might be evident within assemblage urbanism and its concern with urban policy mobility, we wonder how much this applies to planning technologies that are shaped more locally (e.g. zoning codes). In this light, it was also noted that although our studies attribute a certain enactment of the city to the practice of planning, the activity of research itself also participates in enacting the city. This calls attention to the role and position of the researcher in framing and relating to the object of study; any intellectual stance to problematize the city is a form of urban knowledge production already. It was thus welcoming to see that much of the discussions maintained diversity in concepts and methodologies used. This diversity was most expressed in the contributions of Klauser and Söderström, both attempting to complement and move beyond STS. The former referred to Foucault to grasp a blind spot of power in the acting of the smart city, whereas the latter highlighted the more-than-mobile, the atmospheric and the discursive aspects of urban development invisible to ANT. The search outside the STS toolbox could also be found in the paper sessions. Consequently, the discussions culminated in a display of the politics of theory assemblages. This politics did include considerations of both compatibility and productivity. One productive ‘theory assemblage’ was presented by Kärrholm combining notions of ANT and territoriality to analyze public space. It was also one of the contributions most explicitly relating to planning practice by feeding the findings into public space design. As for the majority of the contributions, the relation between STS research and (planning) practice remained somewhat ambiguous. Indeed, it shifted between normative and critical research but generally came out of a descriptive approach. While this fits a STS based cosmopolitical proposal ‘to “slow down” reasoning to arouse a slightly different awareness’ (Stengers 2005: 994), it also resonates with phronetic planning research aimed at pragmatic, context-dependent judgement (Flyvbjerg 2004). Finally, as organizers of the workshop we have asked ourselves what to make of the sharing of STS experiences with planning issues. In our study we analyze urban planning, viewed through the lens of zoning in five Western cities that are highly rated for their liveability. In doing this, we use a hybrid, material semiotic approach, which is based on the concepts of ANT and urban assemblage. Compared to McFarlane’s (2010b) approach to bring dwelling and assemblage together, our project aims at examining some of the ways in which assemblage and zoning might interact. That is, we consider zoning as a major tool of land use regulation that interplays with urban development. In other words, zoning is shaping and is being shaped by an assemblage of specific locally framed socio-material interactions, networks, practices and judgements. This distinct assemblage we call planning culture. In contrast to the traditional planning literature, planning culture is not used as an over-arching term for diverse planning approaches but refers to an analytical concept derived from comparative approaches of culture in STS such as epistemic and political culture. Calvino, I., 1997. Invisible Cities, Vintage Classics. Vintage Books. Farías, I., 2011. ‚The Politics of Urban Assemblages‘, City 15(3-4):365-74. Flyvbjerg, B., 2004. ‚Phronetic planning research: theoretical and methodological reflections‘, Planning Theory & Practice 5:283–306. Guggenheim, M., 2009. ‚Travelling Types and the Law: Minarets, Caravans and Sucide Hospices‘, in M. Guggenheim & O. Söderström (eds), Re-shaping Cities: How Global Mobility Transforms Architecture and Urban Form (London: Routledge): 45-62. McFarlane, C., 2010a. ‚The Comparative City: Knowledge, Learning, Urbanism‘, International Journal of Urban and Regional Reseearch 34(4):725-42. McFarlane, C., 2010b. ‚The city as assemblage: dwelling and urban space‘, Environment and Planning D: Society and Space 29:649-71. Stengers, I., 2005. ‚The Cosmopolitical Proposal‘, in B. Latour & P. Weber (eds), Making Things Public (Cambridge, MA: MIT Press): 994-1003. 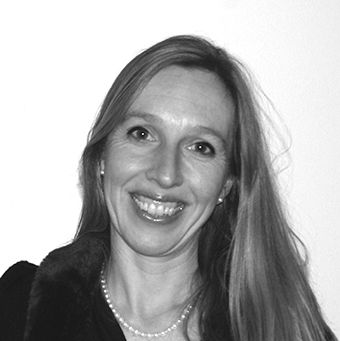 Monika Kurath is a researcher at the ETH Zurich, Department of Architecture Centre for Research on Architecture, Society & the Built Environment. She works in the fields of science and technology studies, sociology of science, technology, architecture and urban studies. Her research is about social, political and cultural implications of emerging technologies, urban planning and aesthetic knowledge. Her current projects are called: (1) Rethinking Zones, (2) Aesthetic Practices after Bologna, and (3) Academizing Architecture: Design as a Research Practice. Jean Ruegg is a professor of Human Geography at the University of Lausanne, Faculty of Geosciences and the Environment, Institute of Geography and Sustainability. His work follows three complementary lines of research: (1) the governance processes between different institutional territories, (2) the interaction between city/countryside, urban/rural or built/unbuilt and the regulations of these environments, and (3) the cultures of planning in the project Rethinking Zones. 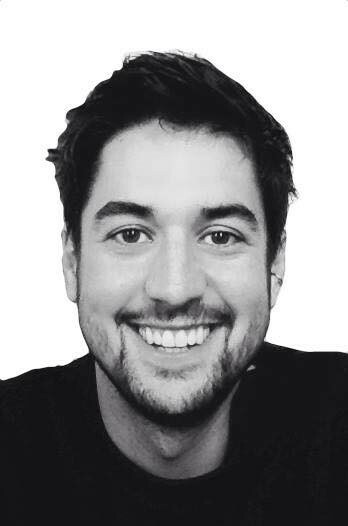 Julio Paulos is a PhD Student at the ETH Zurich Department of Architecture and affiliated with the Research Centre on Architecture, Society and the Built Environment. He is an assisting researcher on the project Rethinking Zones: A comparative study of planning cultures. 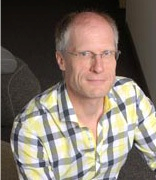 His research interest includes STS and Urban Studies with a particular focus on city planning. 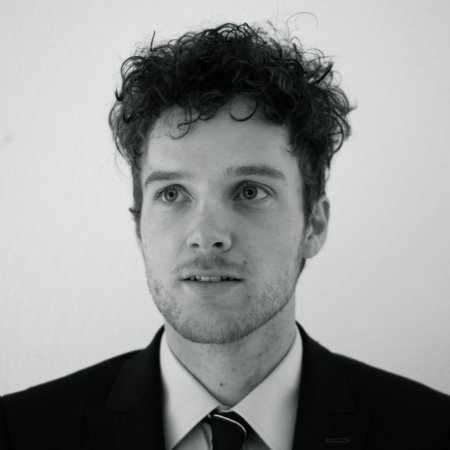 Marko Marskamp is a PhD Student in Urban Planning at the University of Lausanne and an assistant researcher on the project Rethinking Zones: A comparative study of planning cultures. His research interest is at the intersection of land use planning, real estate development and STS.